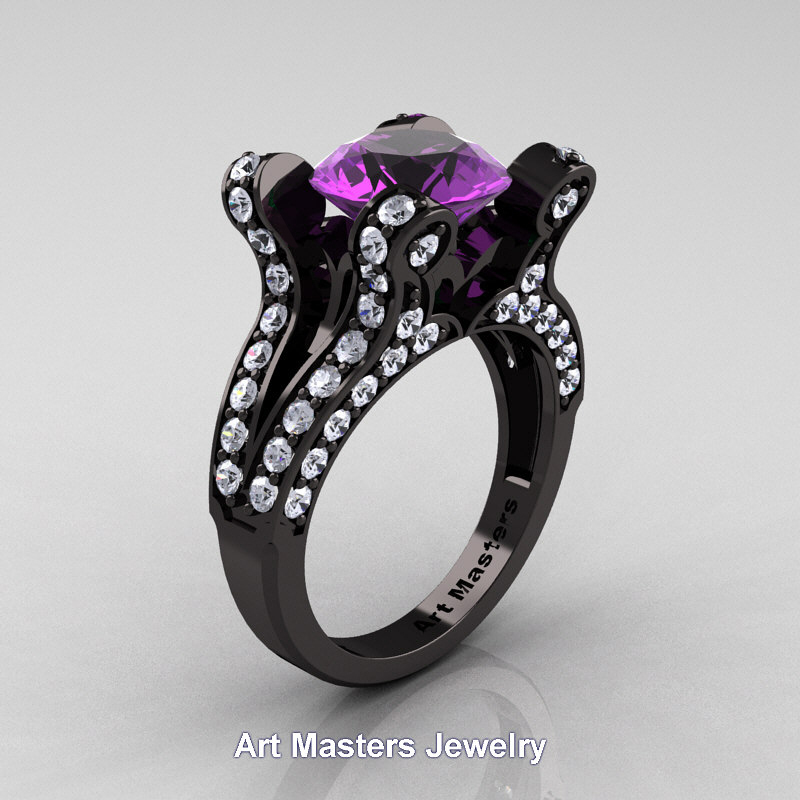 Exclusive, luxurious and rich, the Signature French 14K Black Gold 3.0 Ct Amethyst Diamond Pisces Wedding Ring Engagement Ring Y228-14KBGDAM showcases beauty, style and elegance. 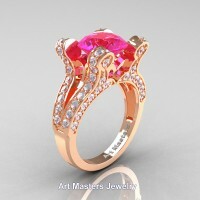 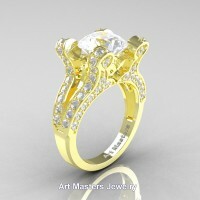 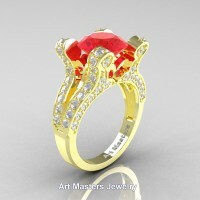 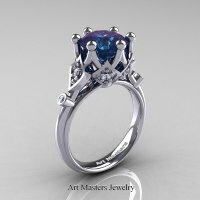 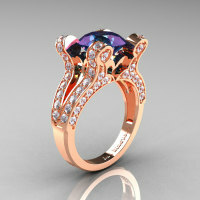 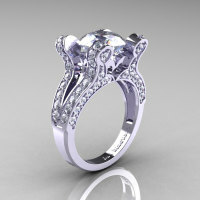 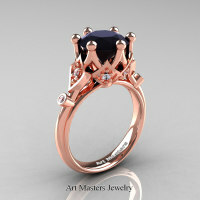 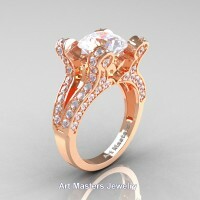 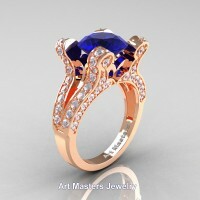 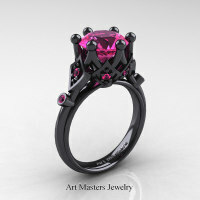 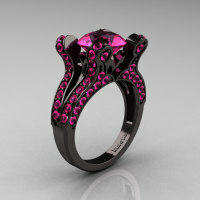 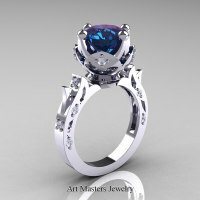 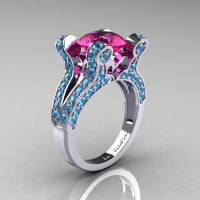 This ring features an amazing French design presented in deluxe jewelry box and is sure to please your sweetheart. 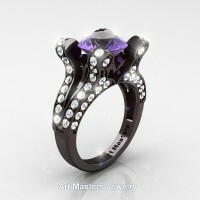 * Black gold (black rhodium plated over 14k white gold) will wear off in few weeks to few months depending on wear intensity. Black rhodium is re applicable like any gold coating. Have questions? 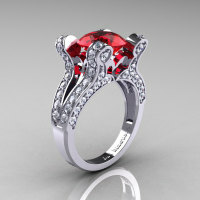 Welcome to ask. 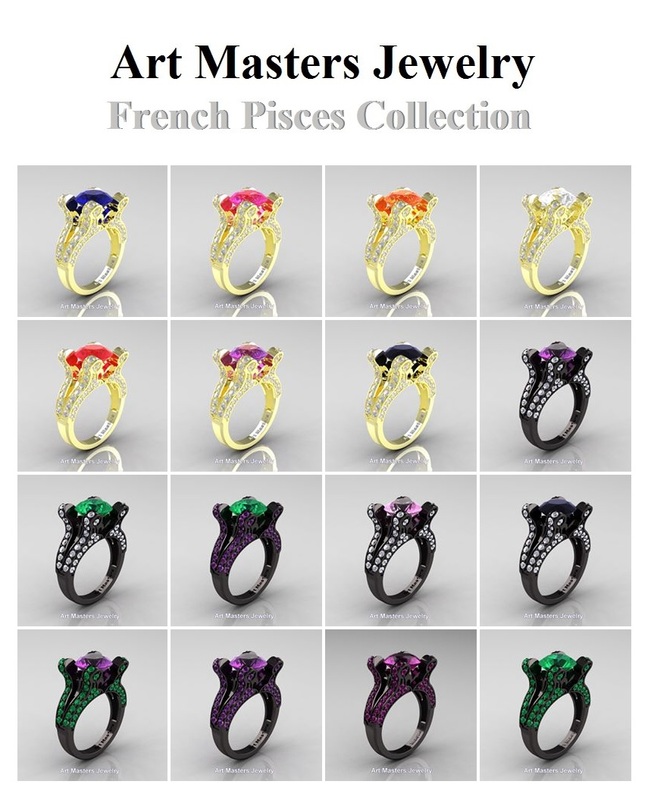 Be the first to review “Signature French 14K Black Gold 3.0 Ct Amethyst Diamond Pisces Wedding Ring Engagement Ring Y228-14KBGDAM” Click here to cancel reply.